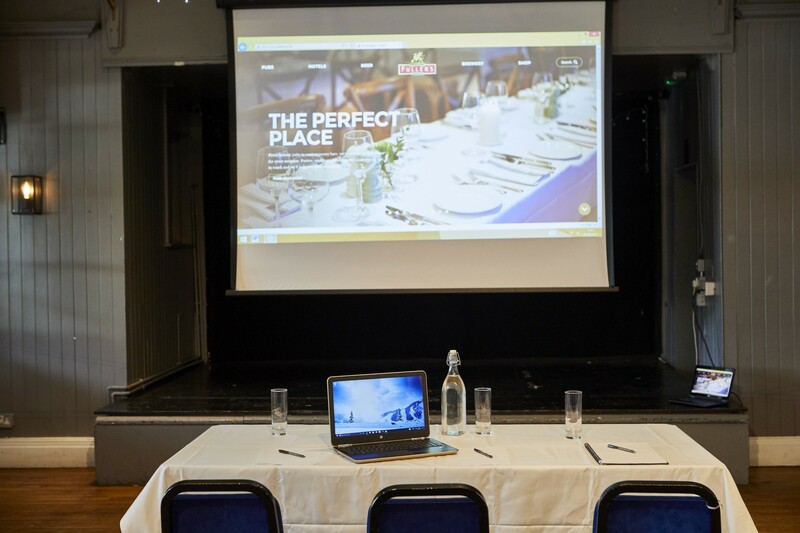 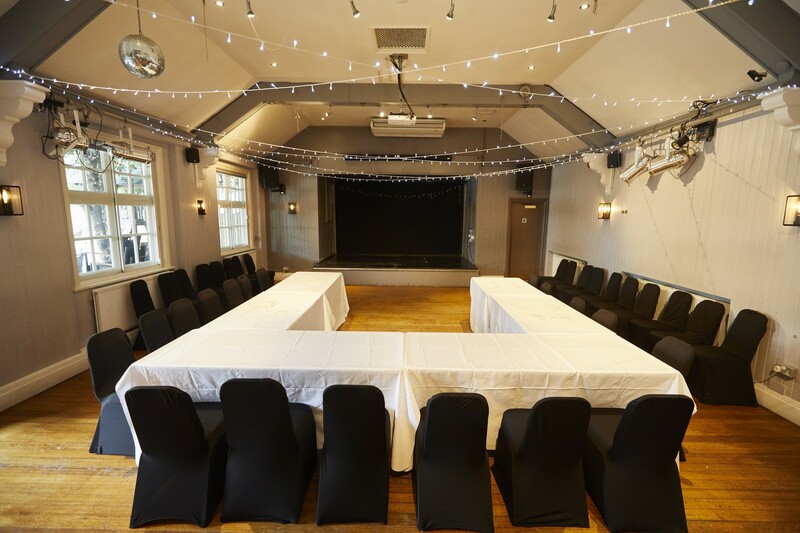 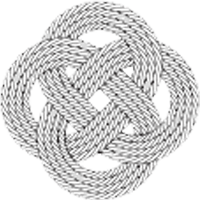 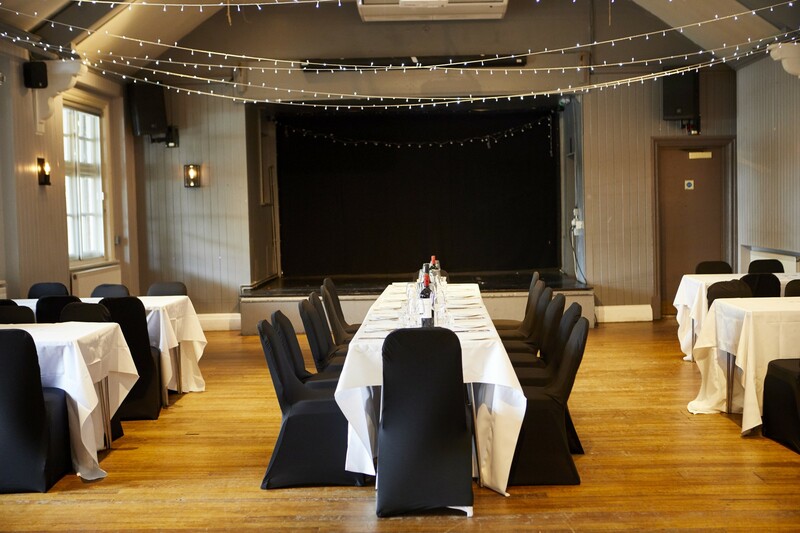 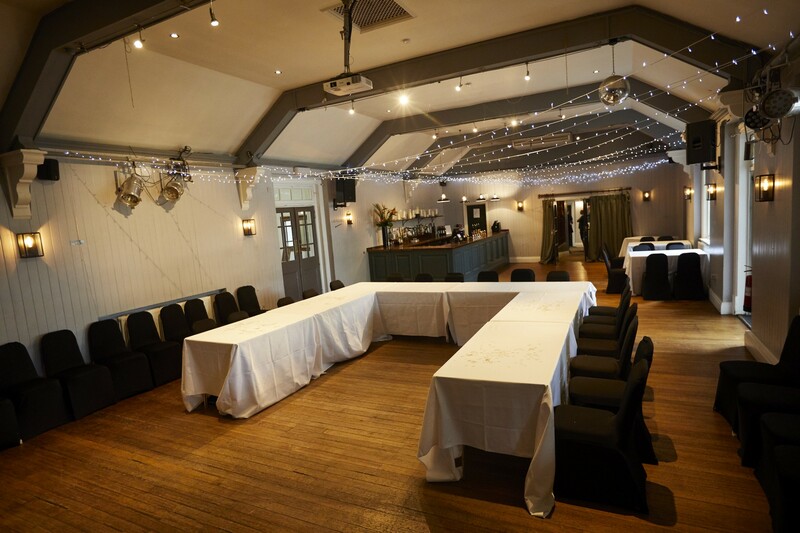 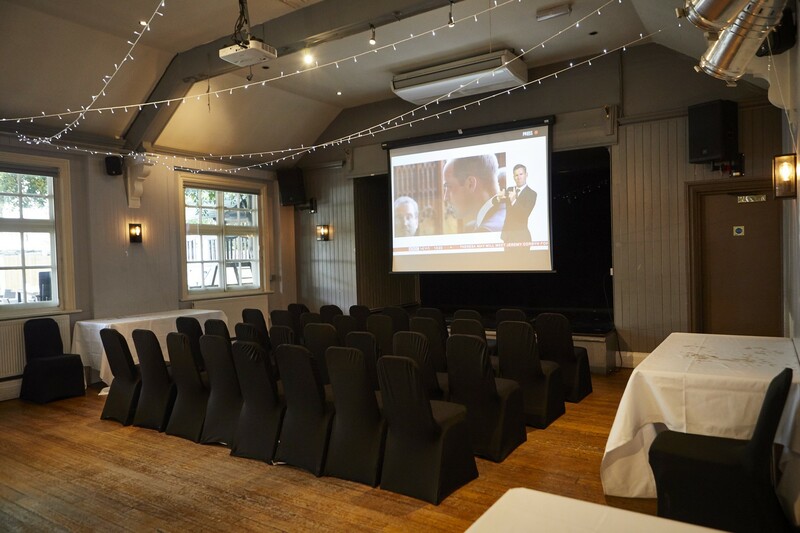 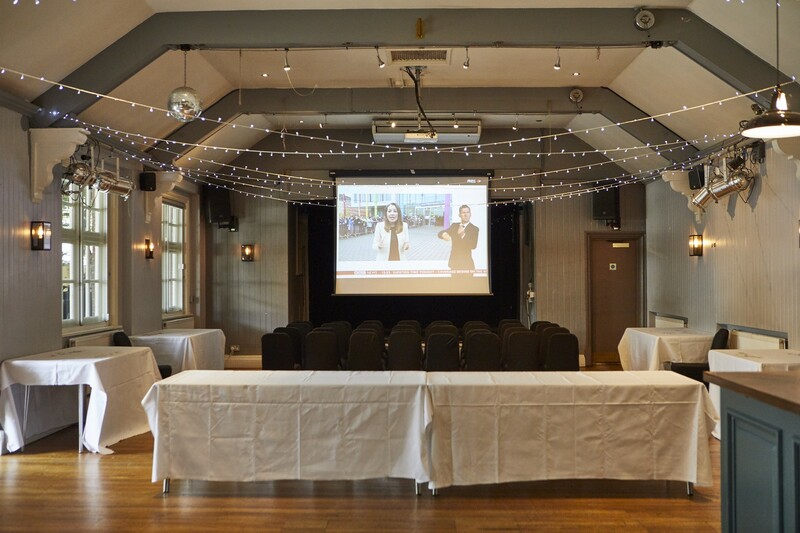 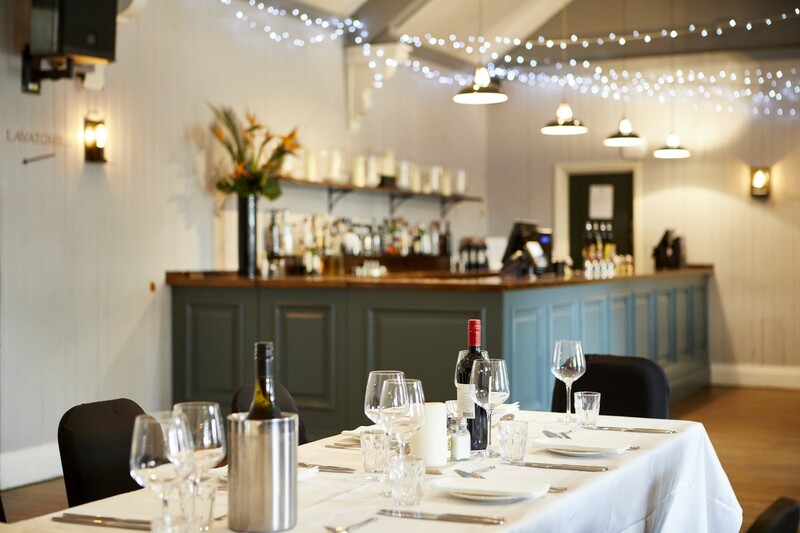 Book Conference, Function & Private Event Rooms at The Turk's Head. 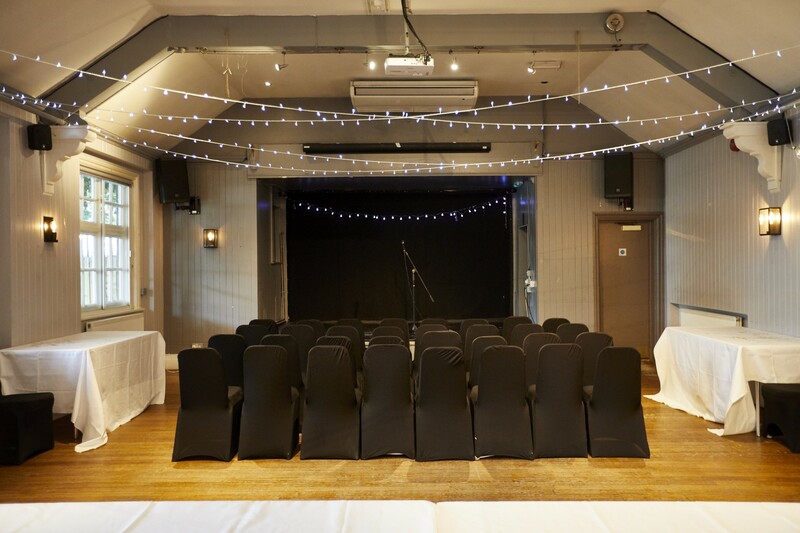 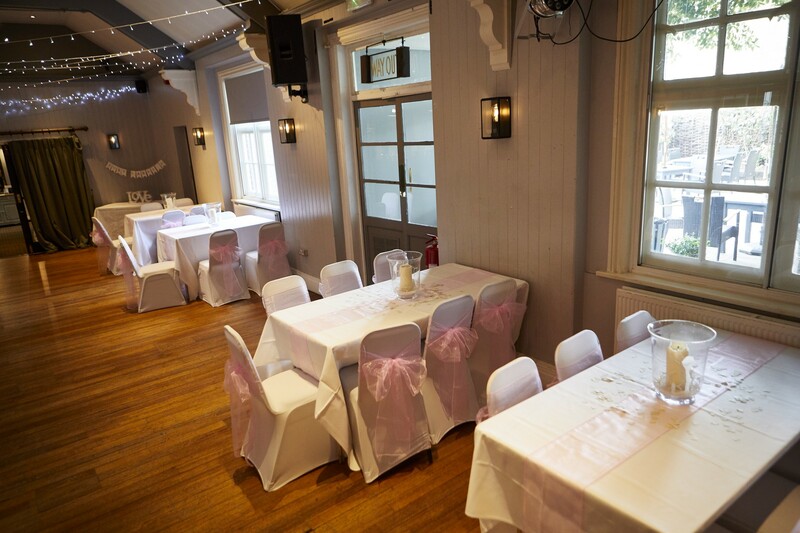 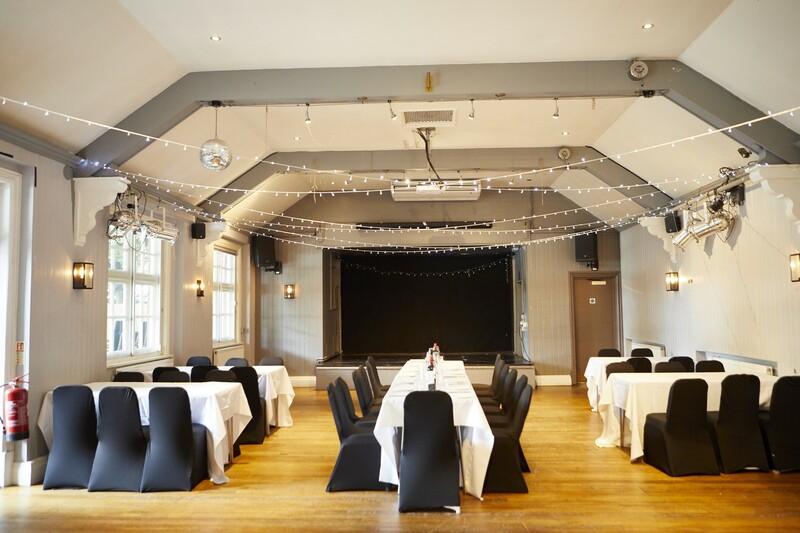 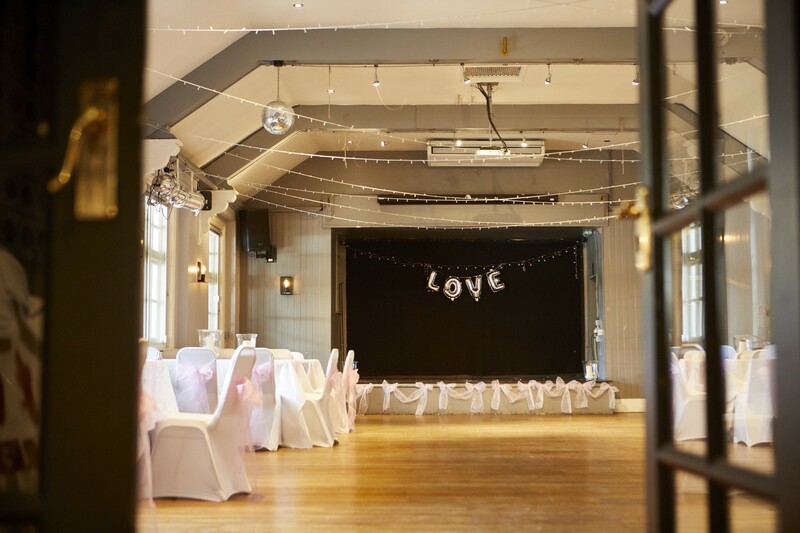 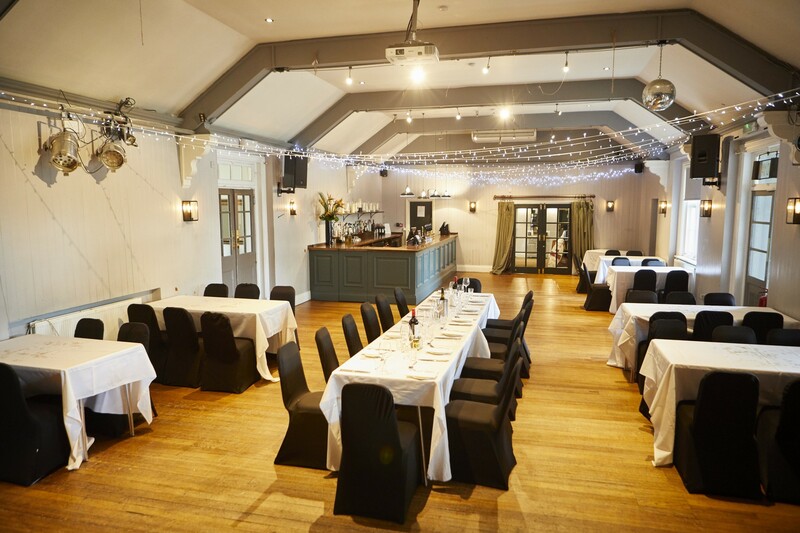 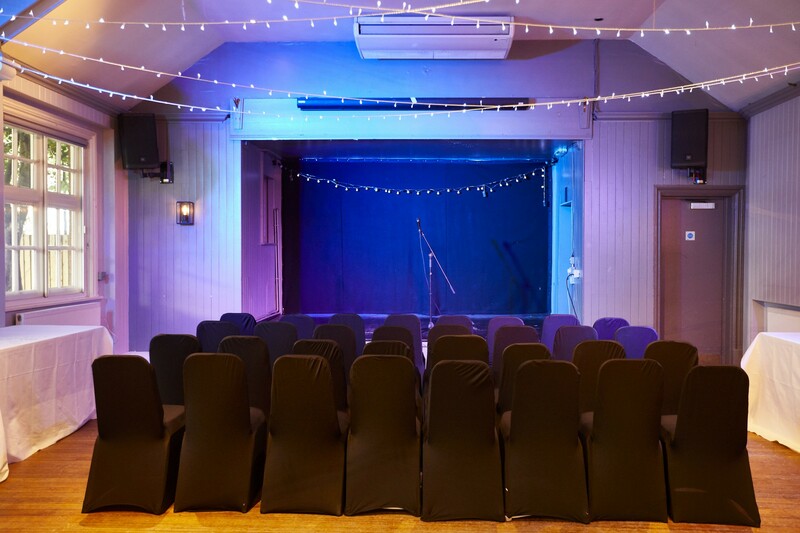 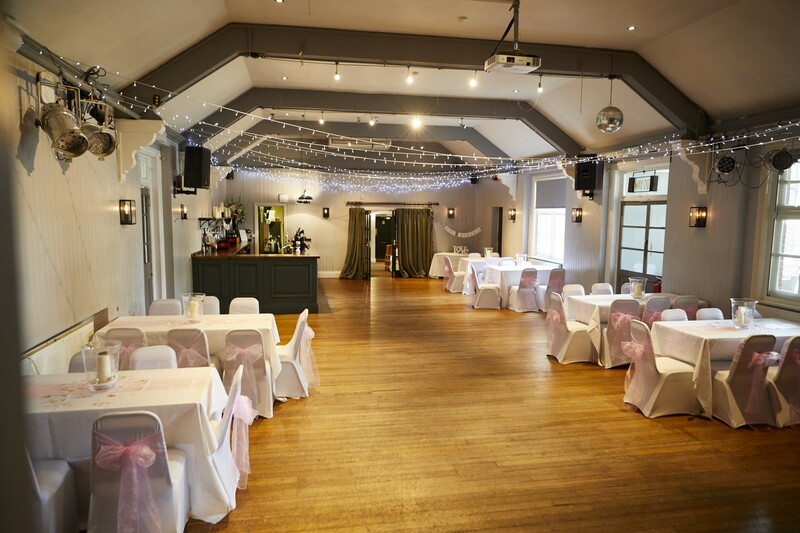 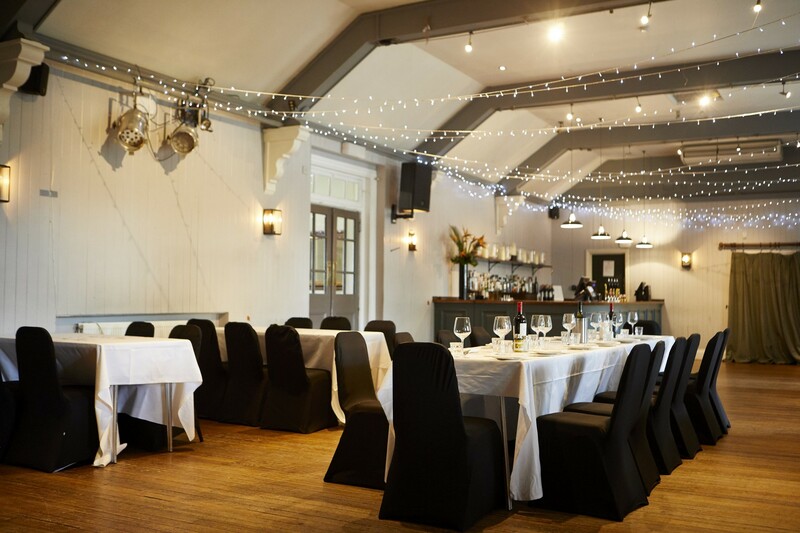 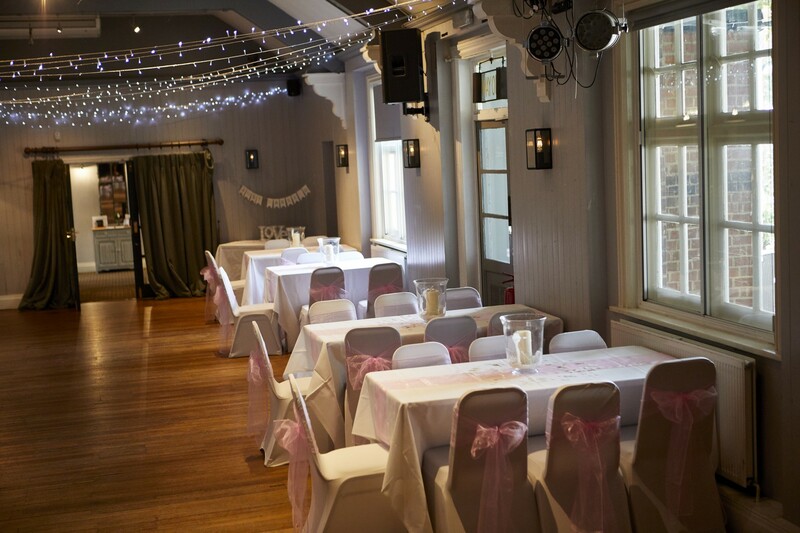 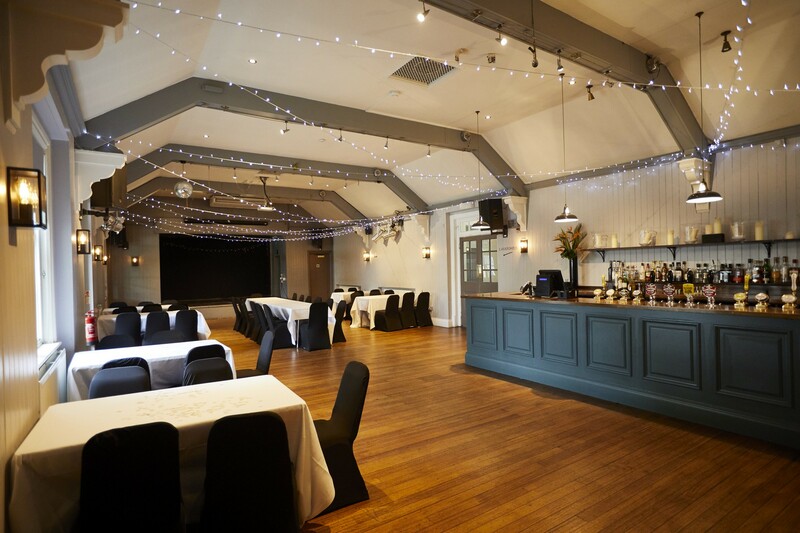 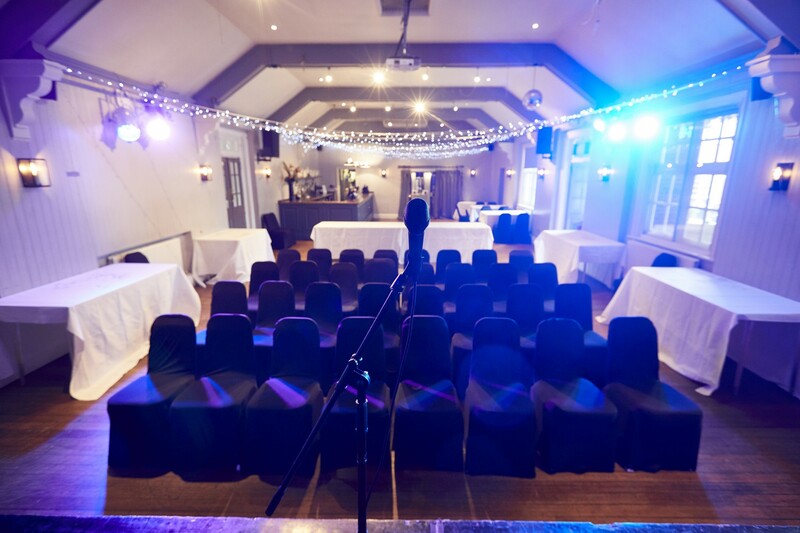 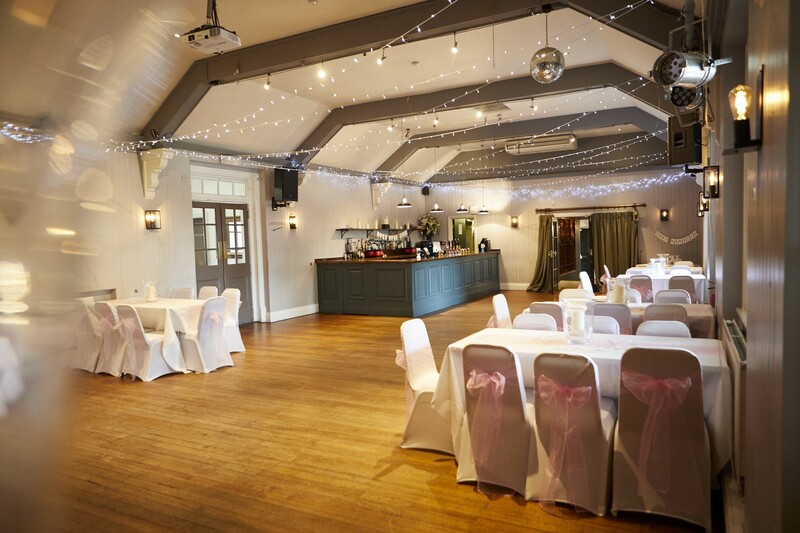 The Winchester Room is a great setting for weddings, birthdays, business meetings or live gigs. 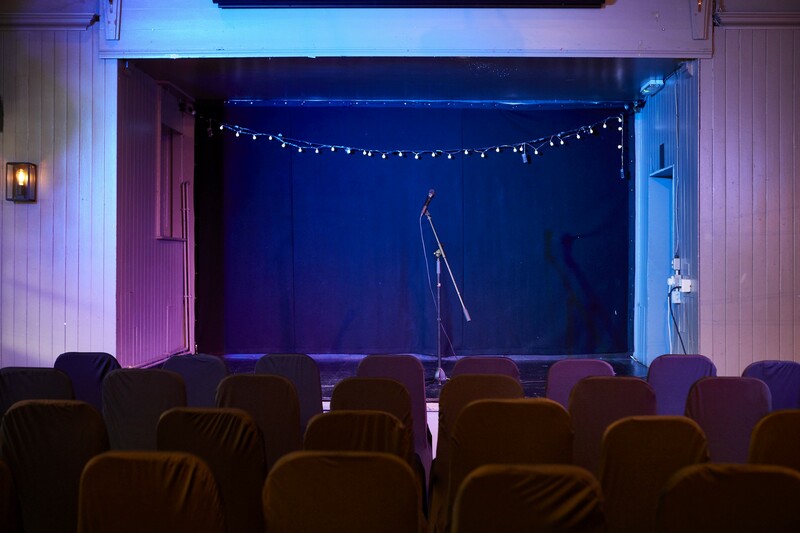 The regular venue for the infamous Bearcat Comedy Club on Saturday nights, this hall has seen its fair share of laughs, tears and memorable moments.